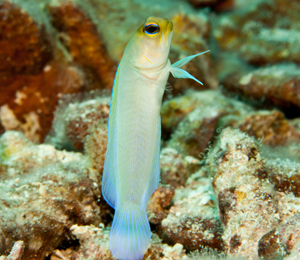 Observing French grunts and blue-striped grunts in their natural tropical reef habitat is one of the most wonderful things to see while snorkeling in the Bahamas. 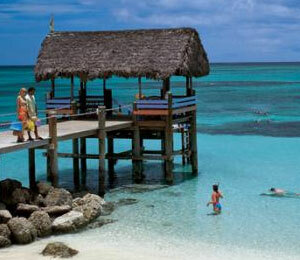 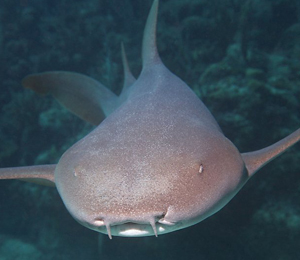 Bahamas snorkeling is a great way to get a close up look at the ocean's remarkable creatures. 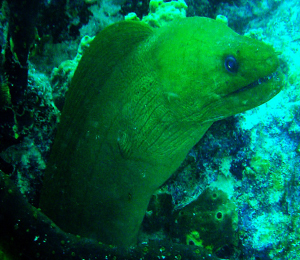 Green moray eels can be observed and safely admired by snorkelers and divers in the tropical waters around Bermuda and the northern Gulf of Mexico as far away as Brazil. 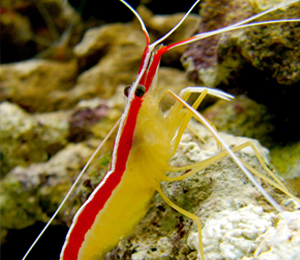 Visitors snorkeling here will see the underwater ruins of a previous dock and they will most likely see a colorful critter about 1 to 2 inches in length known as the red-banded shrimp crawling among the ruins along with gobies. 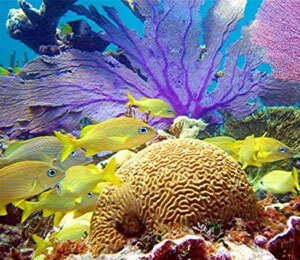 Snorkeling Bahamas is an experience all its own. 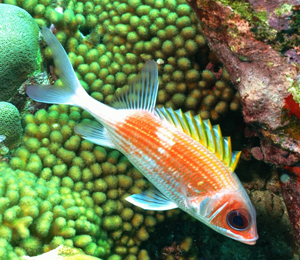 Breathtaking waters combine the clarity of an "in home" fish tank and the freedom of flying. 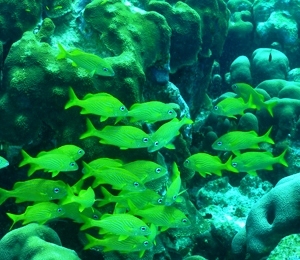 The beautiful colors and exotic creatures you'll see when snorkeling in Nassau Bahamas are simply unparalleled.